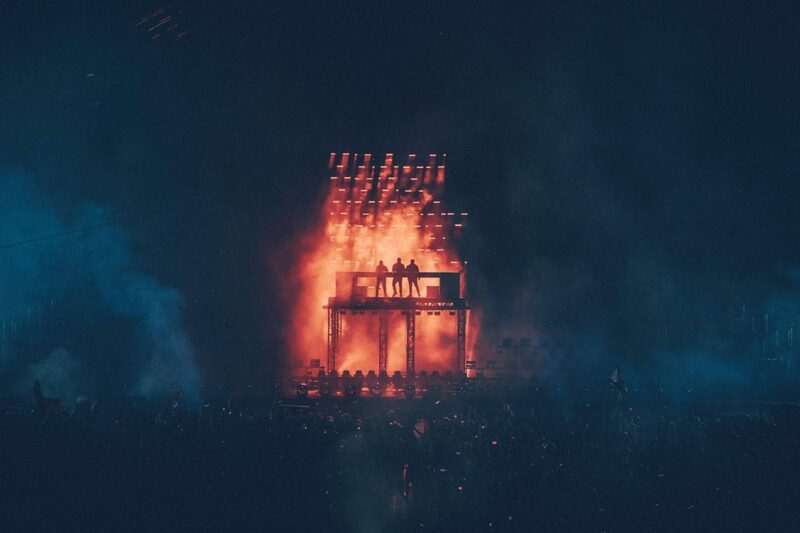 In case if you’ve been living under a rock for the past two weeks, Swedish House Mafia reunited on March 25th as the special guest to close out the 20th anniversary of Ultra Music Festival. As one of the most significant plot twists in recent dance music history, the reunion not only served to please fans but to reinstate pride and optimism for the future of electronic dance music. But in the near two weeks since the reunion took place, what has happened? This summer, Axwell /\ Ingrosso have a busy tour schedule. Having just performed at Creamfields Guangzhou, the duo is set to play upwards of 40 dates together throughout the festival season. 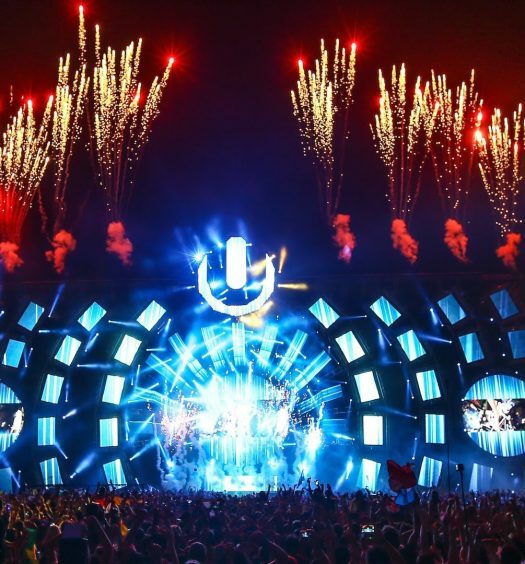 Steve Angello, on the other hand, is set to perform at Ultra Europe, London’s Steel Yard, Story Nightclub in Miami and as a resident DJ at Hï Ibiza this summer. At this moment, there are no upcoming Swedish House Mafia performances which have been officially confirmed. In the time since the reunion, the social media surrounding the group has been primarily dedicated to the Ultra performance, with captions including “It was time,” and “03 15 18” shared amongst the three. This morning, all three posted a photo of what appears to be some sort of meeting with pro tennis player Roger Federer to their Instagram pages. While this may not be significant for SHM fans, it serves as proof that the three are spending time together, and that the reunion was not just a one-time thing. So, now that they’re back together what exactly is the future of Swedish House Mafia? From the very beginning, before the group ended it at UMF 2013, before their massive world tour which preceded it, Swedish House Mafia was more of a collective. Ingrosso, Axwell, and Angello were each established producers in their own rights and played together as Swedish House Mafia on special occasions while playing individually at the same time. As explained in their documentary, Leave The World Behind, the group went on to become “a machine,” forcing the group to focus less and less on their solo careers. As far as the public knows, this is what brought the group apart. With the group back together and all three members touring separately, it would make quite a lot of sense for the group to continue in the collective mentality. Obviously, this would look different than it did in the late ‘00s, as the Swedes have joined the ranks of Daft Punk-esque level hype for performances. If their 2013 breakup that took place during the prime of their careers meant anything, it probably meant that superstardom and fame is not a state that everyone can sustain. As mentioned in numerous interviews over the years, members of the trio have repeatedly expressed the notion that they care more about the music than fame. Because of this, it’s safe to think that Swedish House Mafia probably won’t make an effort to follow a be-everywhere-all-the-time touring mantra. 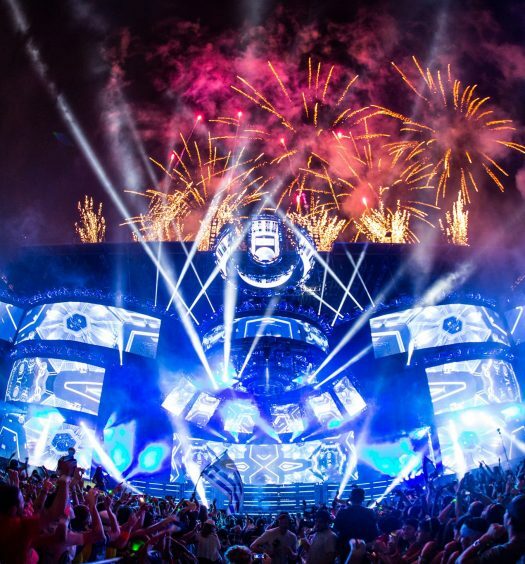 With Ultra 2018 as an indication, it’s highly possible that Swedish House Mafia will only perform at the most meaningful events. After all, this is the group that’s credited as the first electronic act to sell out Madison Square Garden casually on their résumé, so the odds of being able to pull this off from a marketing perspective are in the trio’s favor. In Swedish House Mafia’s performance at Ultra this year, their setlist was dominated by original material, whether new, old, or remixed. While some unreleased tracks were included, these were likely from the upcoming Steve Angello album, Human. Given that most, if not all, of the music played was exclusively related to the three, some are theorizing that the group will play together to do just that: mix their music as individuals. Pointing to the evidence that their breakup was over creative differences, a strong case can be made that SHM will be able to get over these differences by playing together as opposed to creating together. For pretty much the entire careers of the three, playing it by ear seems to be the most interesting plan of them all. If it got them this far, why not keep pushing along with the same mentality?